Club Price: £161.99 - Save: £18.00 Join Today! 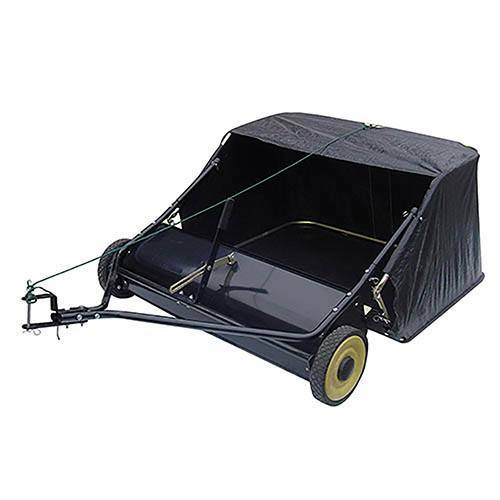 Its 10” diameter brush makes quick work of garden sweeping and the 200L collector is ever so easy to lift out and get rid of. For comfort and efficiency, it has an adjustable height and the poly construction makes it light and easy to push and clean after use.